What is a Flywheel Accelerator©? It's an electric motor that has a single pole armature and a single pole stator. Because of the single pole stator, the electromagnetic coils have been replaced with magnets eliminating the need for electricity. It's energy comes from the internal magnetic field as in an electric motor. It is driven by a primary source of energy (like my string in any of the videos) and amplifies that energy resulting in a greater output than input, (Presently proved to be double as per our latest video, "The Absolute Proof") The extra input energy comes from the Flywheel Accelerator©. It is built very similar to an electric motor. It has an armature (flywheel) mounted on a shaft that has 2 bearings allowing it to spin inside the stator. The only moving parts are 2 bearings. 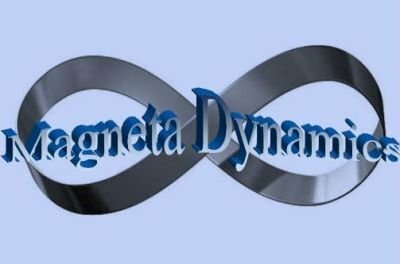 As far as the magnetic field, just like an electric motor, the field will not weaken over time. There are many electric motors built 100 years ago that still work today. This will depend on the application. It will increase your output without the need of extra energy.